Jason Fairbanks had been in jail awaiting execution for only 10 days after his conviction when he was liberated by a group which included his brother, several nephews and friends. 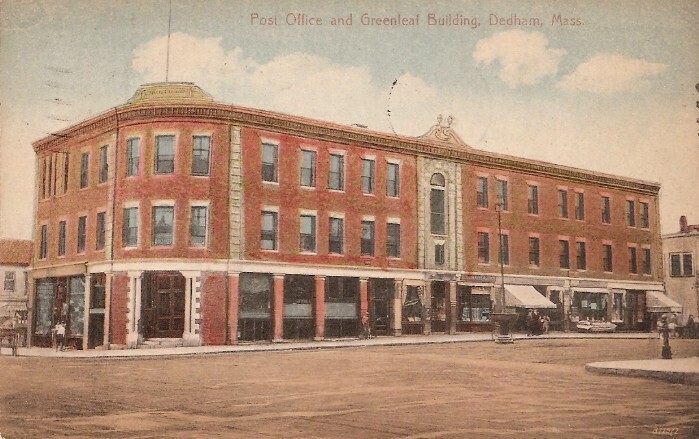 Word spread quickly across the county and New England of the daring escape, and the town of Dedham was torn apart by the friction between Jason’s supporters and his detractors. A reward for his capture was offered, and it took only 10 days for three men with fast horses to catch up with Jason and one of his accomplices in a New York town on the shores of Lake Champlain. 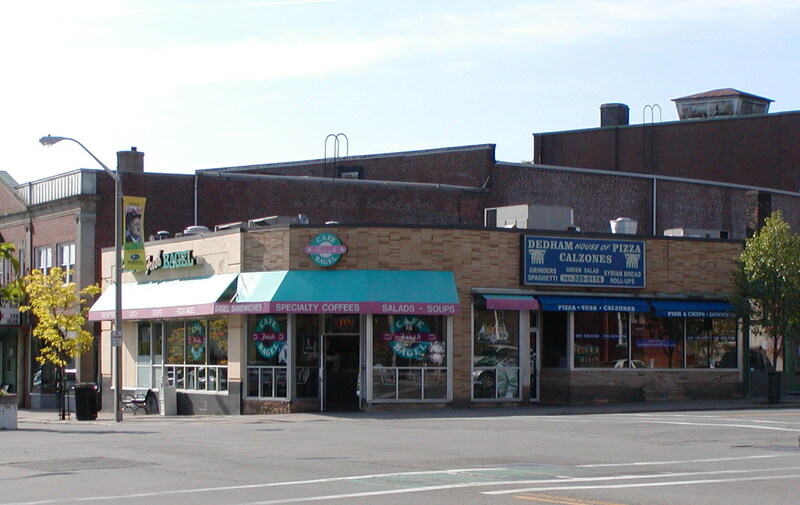 Jason was returned to Massachusetts and imprisoned in Boston until his execution date. 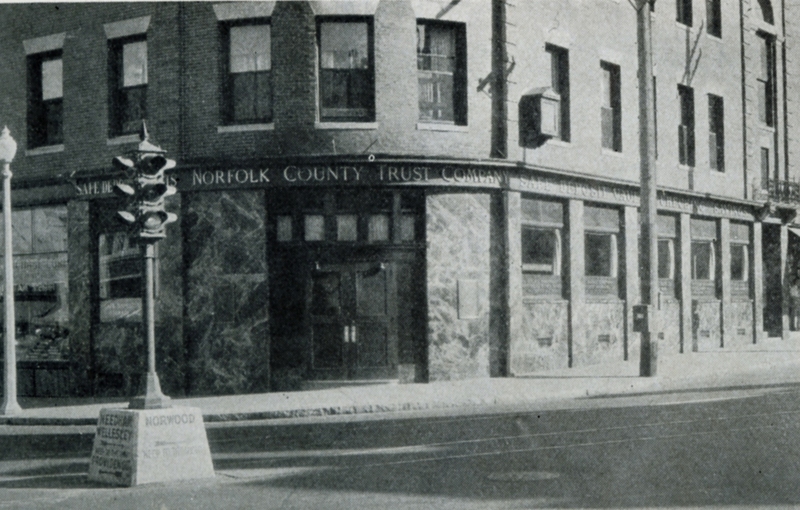 On the morning of September 10, he was transferred to the Dedham jail, and from there Jason Fairbanks walked the short distance to Dedham Common where a crowd of thousands waited. After signalling he was ready by dropping his handkerchief, Fairbanks was hanged. Dozens of articles, broadsides, books and poems were written and sold on the day of the execution and for months afterward. The following year a traveling wax museum began touring the country, featuring the tragic figures of both Jason and Elizabeth, along with other famous and infamous characters from history and literature. 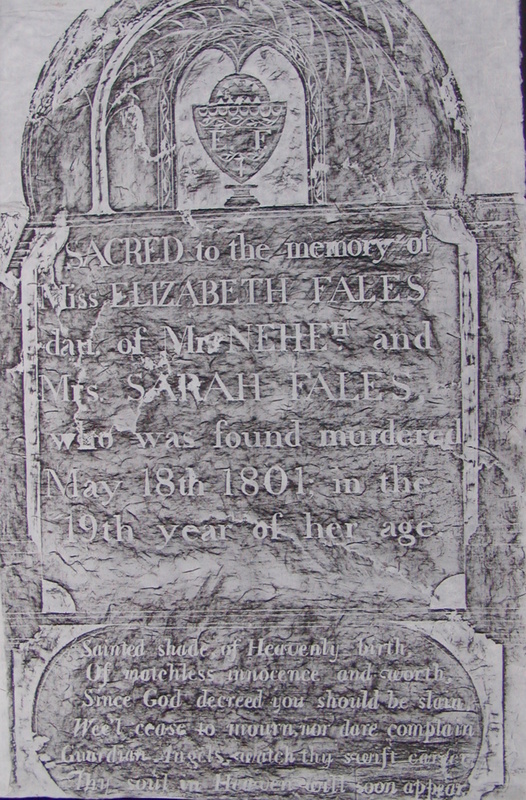 where you will find a paper written by Fairbanks descendant Dale Freeman as well as a reprint of two 1801 publications for sale in the on-line gift shop. 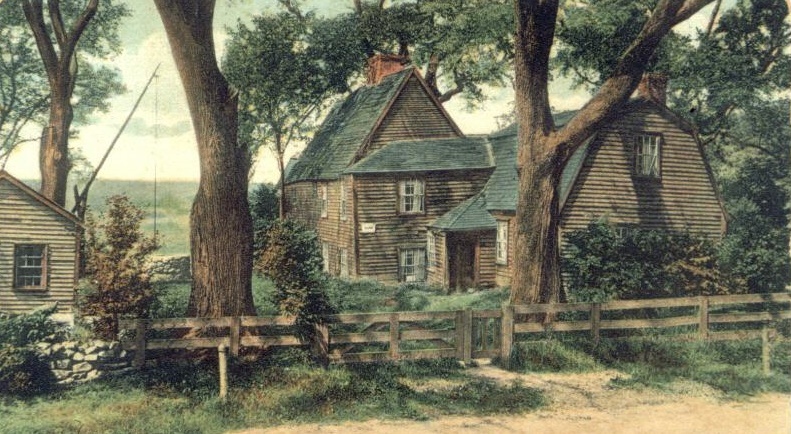 May 18, 1801- Nehemiah Fales is startled by the sight of 20 year old Jason Fairbanks running toward the Fales home in the present day Cedar St./Turner St. area of town. Jason is bleeding profusely from various wounds and claiming that Elizabeth, Fales’ 18 year old daughter has killed herself in a nearby thicket of birch trees called Mason’s Pasture. Nehemiah and his brother Samuel run to the spot where they find Betsey lying on the ground, her life ebbing away from severe stab wounds to her chest, arm, back and hands. She dies shortly after her distraught mother arrives at the scene. Jason Fairbanks is so severely wounded himself that he can not be removed from the Fales home until a few days later, when he is carried across town on a litter, past the family home on East St. to the Dedham Jail, where he is held for the murder of Betsey. 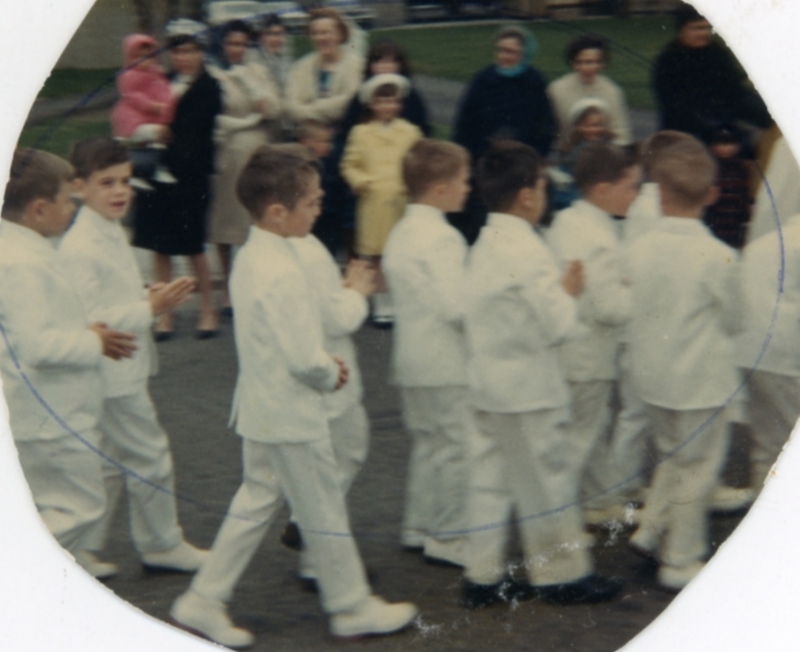 Here are two pics of me in the procession, the first taken in 1967 with me looking oh so reverent in my First Communion suit (far left smiling at the camera). 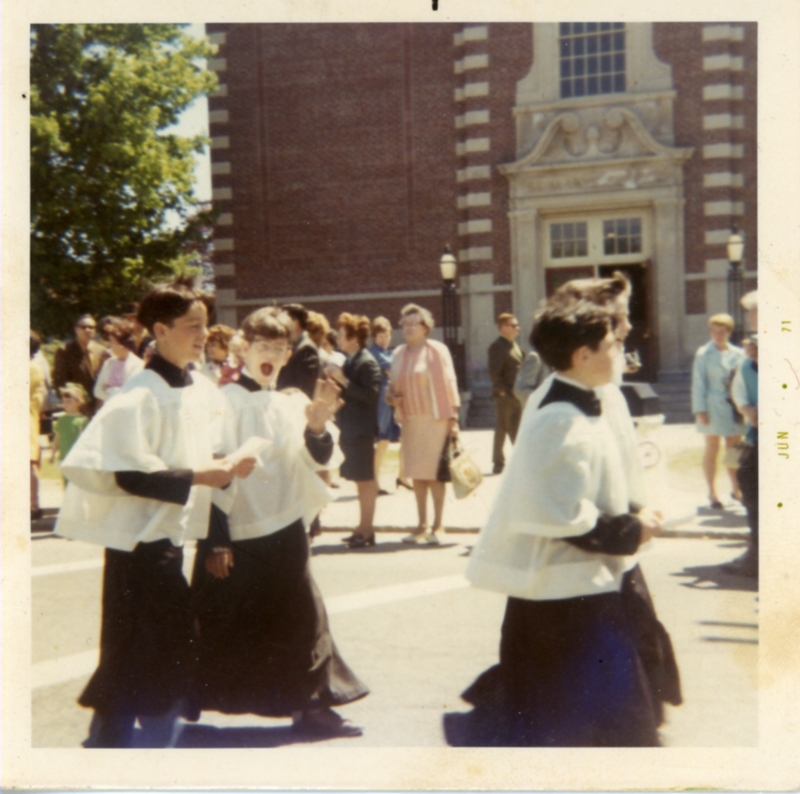 and in 1971 as a less than reverent sixth grade altar boy. 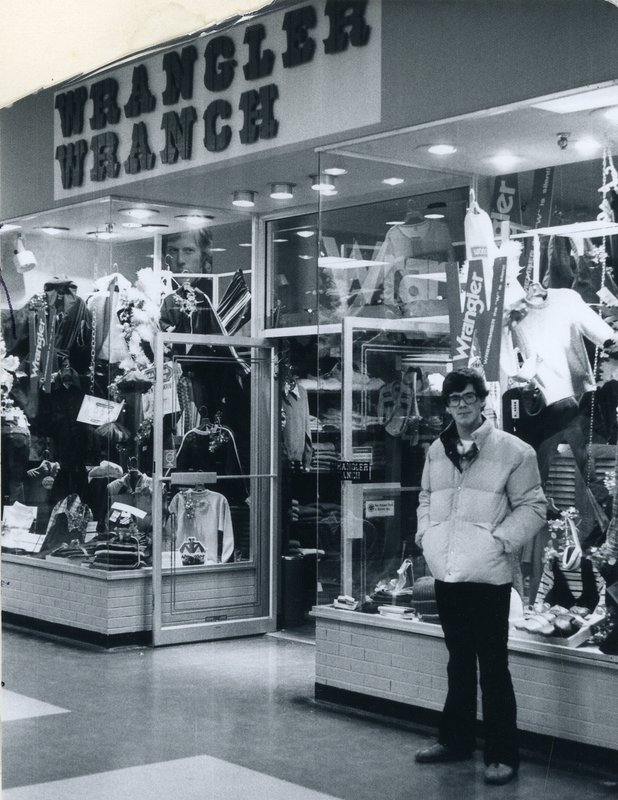 There’s a family story behind this photo, which may be related in an upcoming post. But probably not. Recently I saw a news story about bobcat sightings in Chelmsford. 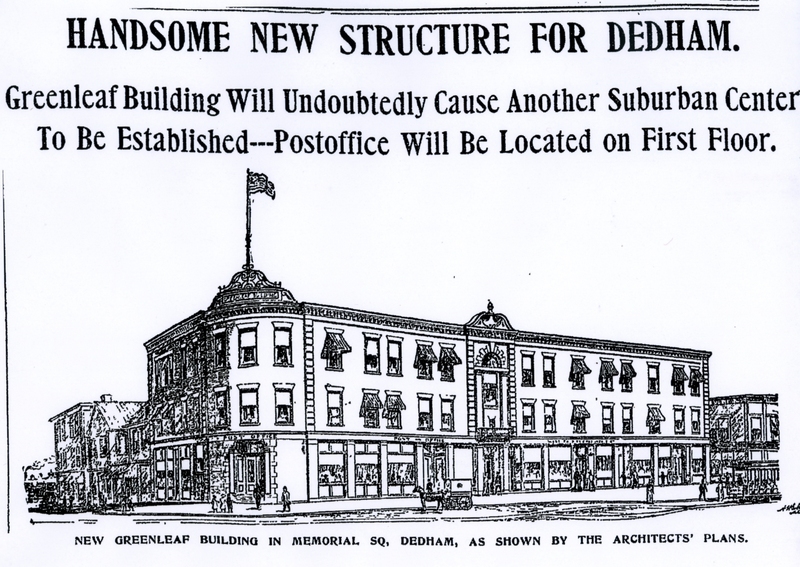 In its early days, Dedham offered a bounty for bobcats (as well as for wolves and rattlesnakes!). 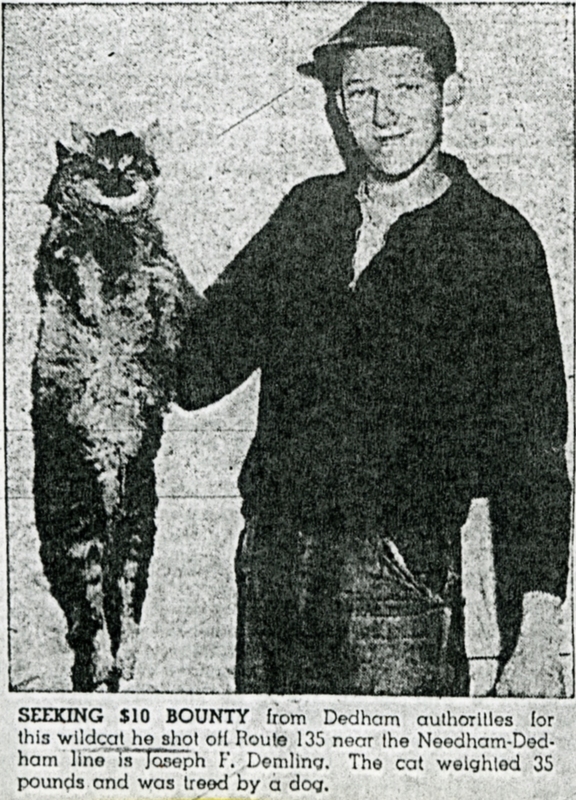 In 1957, Joseph Demling of Macomber Terrace not only spotted a bobcat out by 135 near the Needham line, but killed it and brought it to town hall to collect his bounty! After researching the ancient laws covering such situations, the astonished town treasurer Andrew Galvin, Jr. paid Demling a $10.00 bounty. 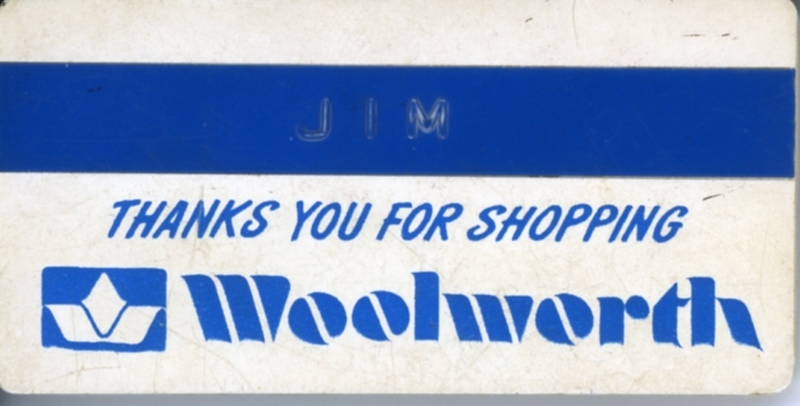 Thankfully, the law also required that Dedham be reimbursed for the bounty by Norfolk County. DHS Alumni Choir to perform! Not only have I written a book, but I also recorded an album. 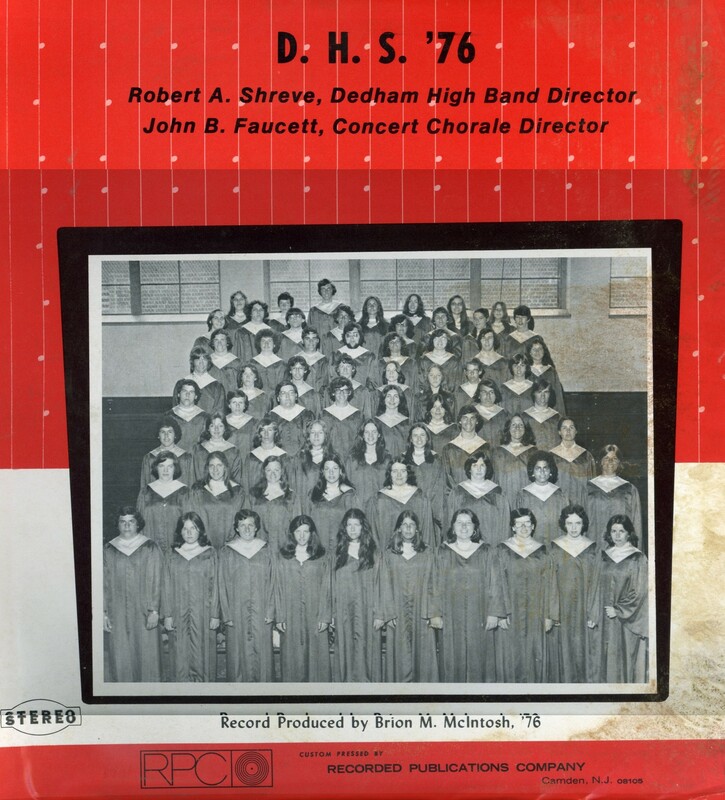 Some of the members of my group are getting together for a Reunion Tour, Tuesday May 11th at 7:00 at the DHS Auditorium, singing that classic hit “Happy Together,” among others. Maybe you were part of this amazing recording session back in 1976? Yeah, that’s mold on the album cover.